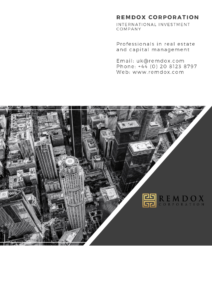 Our history of REMDOX started in 1992 in Europe, in Czech Republic in Prague after "Velvet Revolution in 1989" as an investment, legal, tax and management consulting company, work mainly for foreign companies coming to invest in East Europe focused on potential market in Poland, Slovakia, Ukraine, Russia, Hungary and former Yugoslavia. 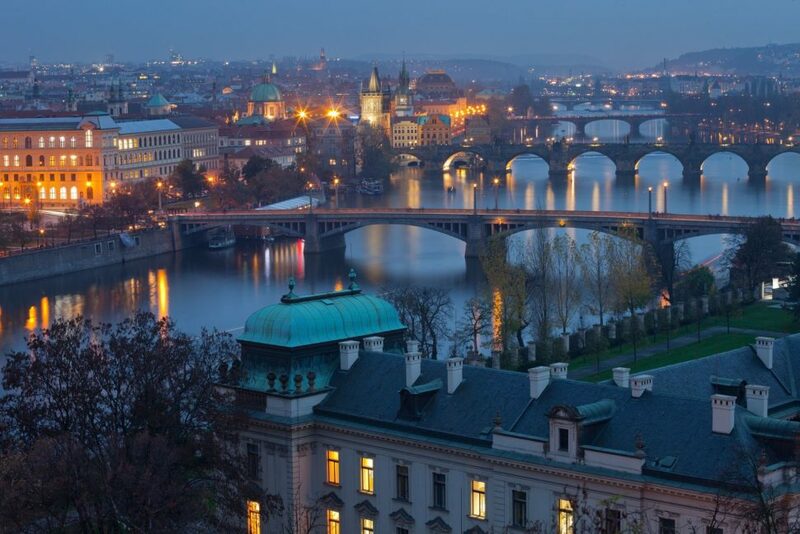 One of our co-founder ran in that time legal practise in Prague from 1978. In that time 1992-2000 starting new epoch of business in East and Middle Europe. And we been there and we are still present on the market more than 20 years. 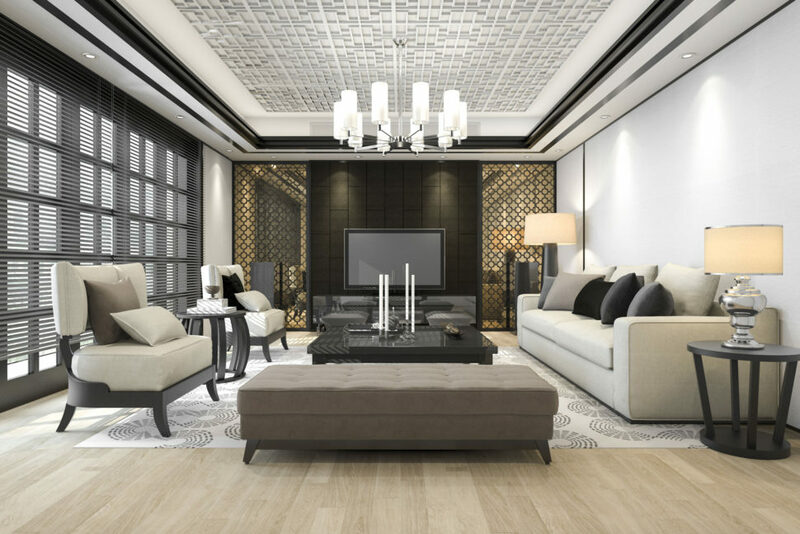 In 2000 we started independent division focus only on Real Estate development and Real Estate acquisitions in booming market and started also professional consulting service in governmental public projects. The Real Estate Services, Capital management & Real Estate Investment was turned in time in our core business. This was one of our milestone, which brought us a lot of new faithful clients and investors. 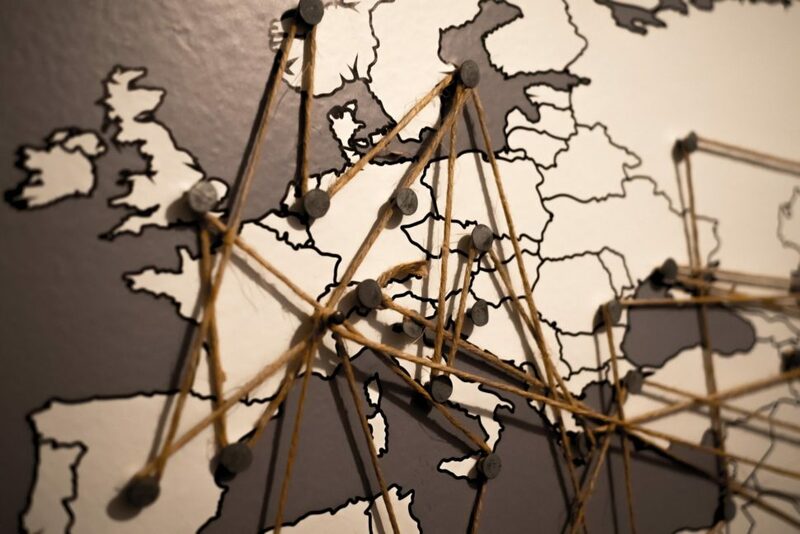 Our experiences and network is coming from development projects and acquisitions from Europe (United Kingdom, Latvia, Slovakia, Germany, Czech Republic), USA (Florida), West Africa (Cote d´Ivory, Guinea, Ghana), and from 2008 started our FOCUS on Asia (India, Sri Lanka, Maldives). On this long and very hard way we matured in REMDOX Corporation, which operate now days in Europe, Asia, Africa, US, Australia with well experienced team which focus for long term relations and delivery results, success and create wealth for our clients, investors, partners. Principal and co-founder of REMDOX companies, has over 12 years (from 1999) experience in asset management, construction, renewable energy, real estate development, project management, investment analysis, acquisitions, business development, marketing & media, experience from Europe market, from 2008 developing the business activities with partners in emerging markets (India, Sri Lanka, Myanmar, Cambodia, Thailand, Vietnam, Maldives, Philipiness).